Effective security systems are a growing concern for many Americans who want to feel safe when they go out in public. Many have their own security systems at home, and might wonder why some of their favorite places to go in Florida lack the same kind of technology. BCI Integrated Solutions can provide you the commercial security system you, your employees, and your customers desire at a competitive price. 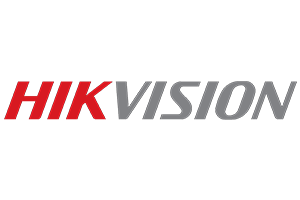 We are an industry leader across the security spectrum, providing electronic solutions in a variety of fields like surveillance, security cameras, video management, and access control. 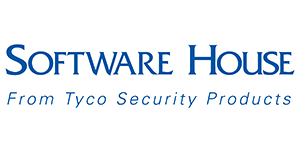 We deliver expertly crafted systems to businesses in Tampa, Orlando, and Fort Myers, as well as throughout Florida and the southeastern United States, but we’re willing to design and install your security system regardless of your location. 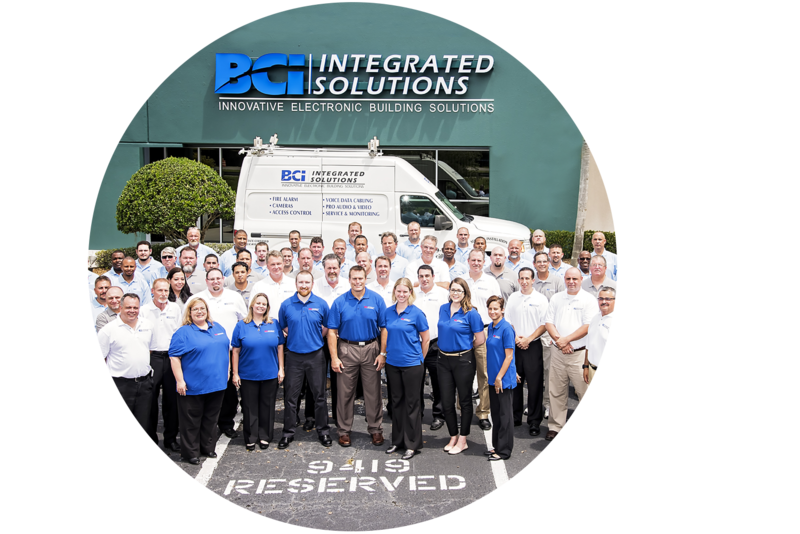 BCI’s security division has over twenty years of experience in every facet of the marketplace, and we work diligently to remain on the cutting edge of security technology. Our representatives and technicians possess a variety of industry and vendor certifications, and incorporate some of the most respected names on the market into your design, including Honeywell, Avigilon, Notifier by Honeywell, Milestone, Kantech, and many more. If you have a security problem, our certified team will work with you to design a security solution that puts the power back in your hands. 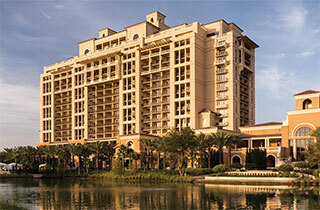 We can bring you a customized, scalable security solution anywhere in Florida. 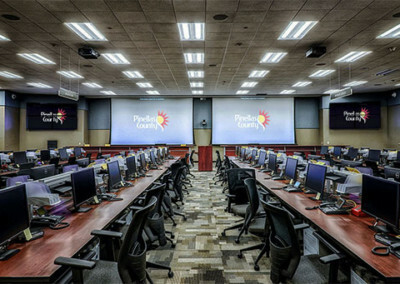 We’ve created systems for businesses in Gainesville, Ocala, Bradenton, Naples, Clearwater, St. Petersburg, and many other cities. 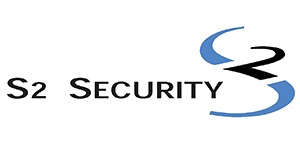 Contact us today to discuss how we can bring long-term security solutions to your facility or other commercial vertical. 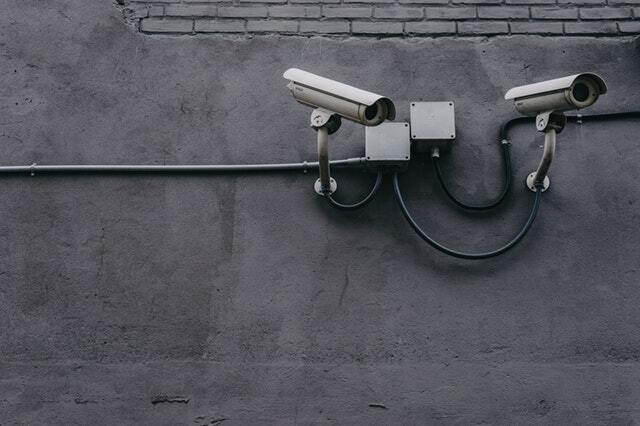 Customize security cameras, monitoring software, and more to maximize your site’s security. 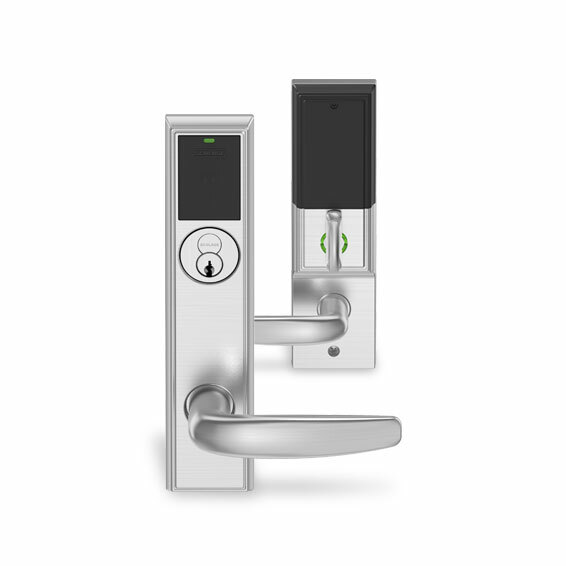 The future of security is here with locks that only turn when you want them to. 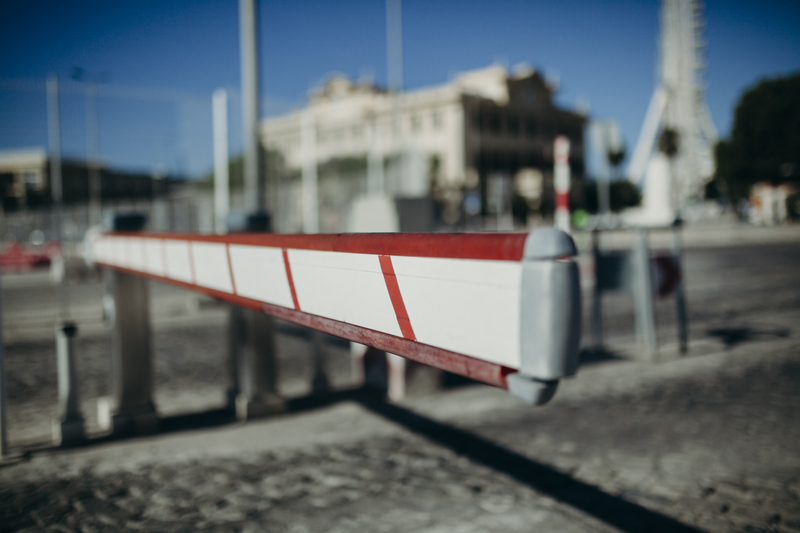 Take permanent control over your access systems. 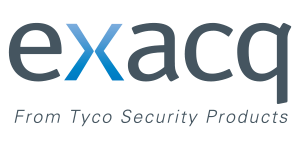 Protect your business with cutting-edge, customized solutions to control who enters your facility, and when. All men may be created equal, but all security cameras are not. Learn about your surveillance choices here and get the tech you need. Control traffic and secure the entrances and exits of your commercial property with gate access control. Sometimes, you just need to know everything. 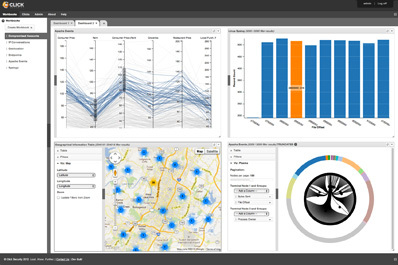 Discover how we can automate your analysis and give you the tools you need. 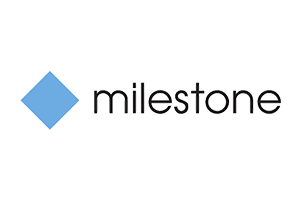 Keep your Tampa, Fort Myers, and Orlando businesses completely connected with our badge system and card reader solutions. 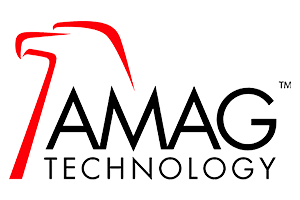 Our access control allows you to migrate all your existing security into one, managed system. All credentials can be easily managed and tracked from an employee’s key fob to a guest’s badge from a visitor management system. Our access control solutions integrate into your CCTV and intrusion alarm system. This creates an easy-to-use security management tool where you can control who goes where and can run audits for compliance verification. 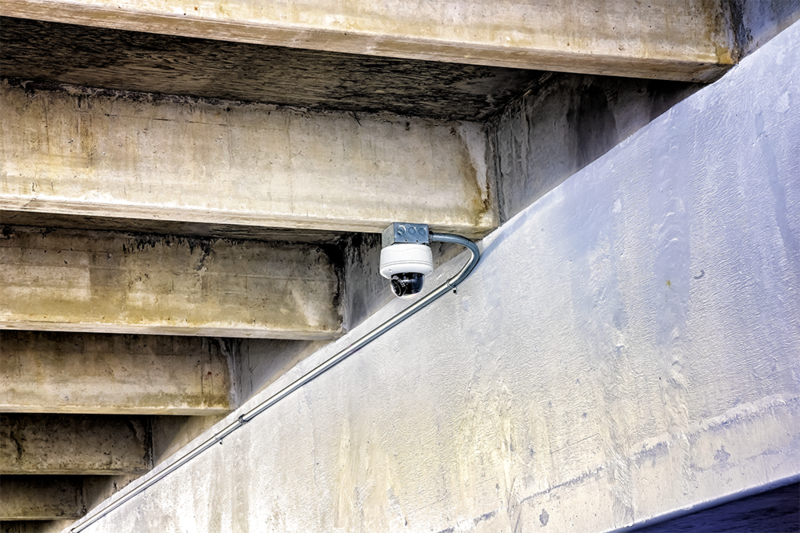 BCI’s video surveillance solution delivers superior image quality, faster response, and indisputable evidence. 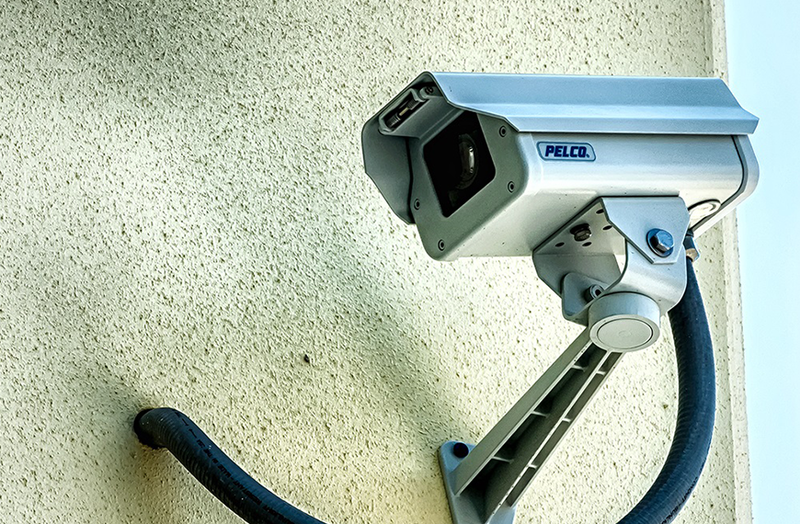 The surveillance industry is moving to a digital world where security cameras are IP-based, have high resolution & high megapixel, and are capable of recording hours of footage for you to review as necessary. With our security and data communications division working in unison, we integrate all your systems seamlessly. We understand the impact of your security camera systems working with your network and put the power in your hands to monitor and track. 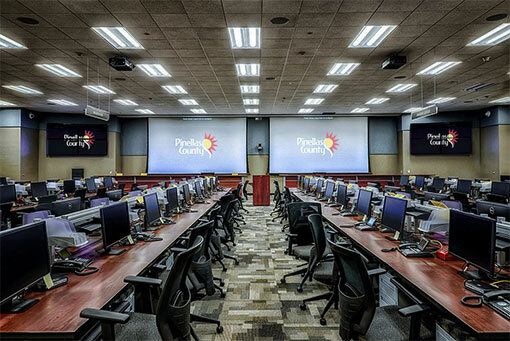 Our video management solutions help you monitor and control your facility/campus’ security. 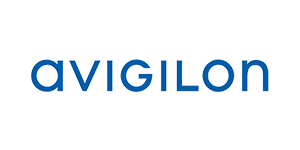 All our VMS solutions are integrated with your access control, security cameras, mass notification system, and more. 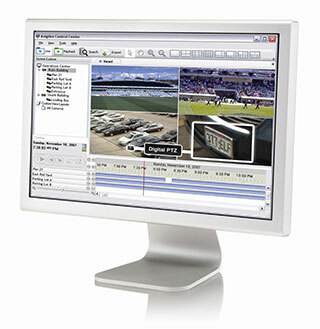 The easy-to-use interface gives you control of video playback and real-time alerts. This puts you in control of your CCTV monitoring and lets you keep your Florida business, campus, house of worship, or apartment complex safe. New construction for Miracle residential housing and retrofit of existing Administration Headquarters. BCI installed a Fire Alarm System, Voice and Data Structured Cabling, and an Access Control System to keep MetroMin’s residential housing safe and secure. Installed access control system and intrusion alarm, as well as data and network cabling to help protect the Conquistador employees, teachers, and administration while they’re on campus. 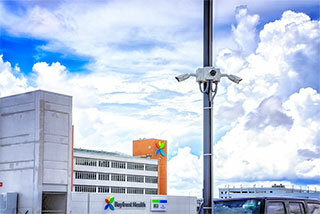 Provided and installed security system throughout the state-of-the-art complex.